Can this connect to a computer and any satellite (Klipsch) speakers? My Klipsch subwoofer and control pod no longer work and would like to reuse the other 3 speakers. BEST ANSWER: Unfortunately, I can't give you a "for sure" answer. If find an adapter that can allow you to use a standard subwoofer connection/RCA plug, you can make it work. The unit is self powered so all you have to do is get the signal to the sub. I use it with a sound bar which has a dedicated subwoofer plug. It is a great sub, a good as you can get without moving up to a real big time expense. Yes it's just a mono lfe input, I bought this to replace my JBL that died on me and for the price it's a great bang for the buck and services it's worth. Not as loud as my JBL but that was a 500 watt beast. This does have nice tight well rounded bass. Yes. It is a powered woofer and all you need to do is connect the computer speaker output, using a plug into PC and wires to the subwoofer terminals. It does have volume/power controls on the subwoofer. It's only input is via classic RCA connectors (line-level signal). So, if that is what you can get from you Klipsch system, the answer is yes. Unfortunately, the subwoofer is not designed to connect to a computer. For inputs I see high level speaker, will this speaker accept cooper speaker wire as a connection? BEST ANSWER: Yes, you can wire straight from your amplifier output and pass the signal thru to your standard passive full-range speakers. The sub will internally take the signal drop it to line level, run thru the crossover and provide warm bass for your system. Yes, the high level input accepts copper speaker wire as an input. I have not used this as an input but it is available. This subwoofer does have spring loaded clips for accepting speaker cables. Yes, it does. You can view it in one of the available product pictures. Can anyone compare this to the sub that comes with the Premium 5.1 system (10565)? I have the latter and looking to add some deeper extension and more bass coverage. I'm curious how this compares, and possibly if anyone has used both together. Thanks! BEST ANSWER: The included sub with the 5.1 system is 8" with 60W amp. the 150W 12" will give you much bigger and deeper sound. We created a new SKU that includes the 12" instead of the 8". I do not have the Premium 5.1 channel sub but i do have the 150 watt Powered sub. I really like it. It has a crossover knob that lets you adjust which frequencies are coming out of it. (effectively a High pass filter). obviously at 150 watts Its not the loudest thing in the world, but for my home system its perfect. The single sub itself sounds good. I have two subs on both side of tv with in ceiling speakers. 2 subs sound better than 1 if your receiver can handle 2. I had the monoprice 8" powered subwoofer, not sure if that is the inner you have, but upgrading to this 12" was a huge improvement. The 5.1 package comes with a 10in sub. The solo sub is a 12in. I'm verifying. On a receiver with a separate subwoofer port, a single RCA cord or subwoofer cord runs from the receiver's separate subwoofer port to the subwoofer's white input port. Have I got it right? BEST ANSWER: Yes, that is the recommended use. On my receiver there is a single plug/port dedicated to the subwoofer and on the subwoofer there are two plugs/ports. Amazon sells cords that have the single connection on one end and the double connection on the other end. This sub has stereo RCA input, so you will have to buy an RCA 2 male to 1 female cable. You can find them for pretty cheap. My audio receiver only has a single monaural audio output. This subwoofer has separate line in L and R inputs. Will this work well with my receiver? Or is an adapter of some kind needed so both L and R inputs are filled in? From what I understand, and I may be mistaken, there's no L/R difference with the audio sent to a subwoofer. BEST ANSWER: You will only need to use one input, the red or white, no difference. Do not use the y-cable adapter because it will put your sub out of phase and not sound properly. How come Monoprice is recommended the Y splitter? I have compared to single input vs Y, and with the Y it's just a little bit louder . Another respondent said not to use a "Y-Cable" as it will put the subwoofer out-of-phase. Having serviced both consumer and professional recording studio electronic equipment, that is not true! These circuits are generic in design and the first amplifier stage "sums" the Left and Right channels together into a mono signal so it doesn't matter if only the Left and/or the Right RCA inputs are fed from the single subwoofer output of your surround receiver. I would also recommend that if your surround receiver has DSP processing and filtering that delivers audio to its Subwoofer output then use that higher quality design and set the Crossover control of this subwoofer to the highest frequency. This will minimize phase shift in the subwoofer band. For anyone interested in the answer: "If you are using an amplifier with a single mono subwoofer line level output, simply use an RCA "Y" cable to split the output and send it to the two line level inputs on the subwoofer. " Does the subwoofer automatically power off when it no longer receives a signal? BEST ANSWER: Use the Auto On switch in the ON position. The subwoofer will enter standby mode after about 2 minutes if there is no signal detected. It is supposed to, but it doesn't. Can this connect to YAS 107 Soundbar? The YAS 107 has a subwoofer outlet for just that purpose. You just need an RCA "Y" connector 1 male to 2 males. The length of the "Y" connector depends how far your place your sub from the YAS 107. (The Monoprice instruction manual shows a diagram connection of the Monoprice, both Left and Right "in" jacks. However I have used only a single RCA jack ,left or right, and it still works.) I've read the only reason to use a "Y" is if the sub has an Auto-off and this sub does. The stronger signal using both sub "in" jacks keeps the sub form powering down if the signal is too weak, like when playing at low volume. I've been using subs for over 25 years and never had this problem, but just adding this for your info. Monoprice has this sub's manual link on its site. Arrow down, almost to bottom on the page where this sub is advertised. Link is on the left. The YAS 107 reviews also show pictures if you don't already own this. One is avforums, Dec 31, 2017. Look up the specs on your ssoundbar at Yamaha. It states there is a "sub-out" so the answer to your question is "YES". 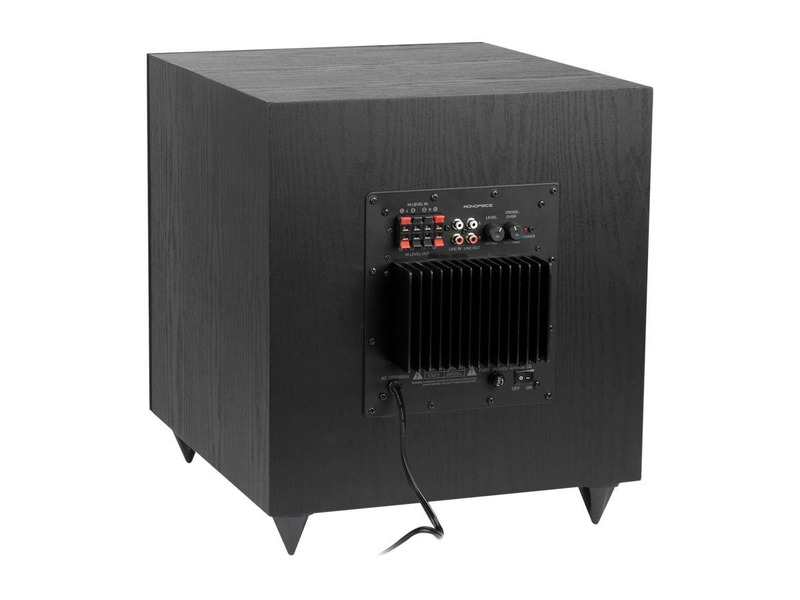 "While the YAS-107 comes with built-in subwoofers, it also has a output that allows for the connection of an optional powered subwoofer if desired. Adding another subwoofer provides even deeper, fuller and more impactful bass to enhance your movies, music and games. Yamaha offers a line of powered subwoofers or you use one that you already own." You will need an RCA (subwoofer) cable and a "Y" splitter to connect it. Monoprice sells both. I tried to connect this to my YAS 107 and its not producing any sound, does this subwoofer have a built in AMP? Yes. There is a sub out for powered sub. Have you eliminated the hum everyone experiences? BEST ANSWER: Yes, the hum has been dealt with and resolved. Everyone? I have (2) of these units - no hum, whatsoever. I use top-quality Monoprice single RCA cables for my subwoofers. Make sure they are tight to your sub(s) and receiver/pre-amp and that the receiver has proper settings. If the hum persists, consider that 30-cycle hums are usually the fault of a defective amplifier. FWIW, I've had this speaker for almost a year and haven't experienced any hum. And I'm pretty sensitive (my wife would say mildly insane) about those types of things. Maybe. I can't speak for original poster, but the unit I received hummed without cabling attached. Any outlet, with or without power conditioner. Hello Monoprice Team and Customers, is it possible to use the Monoprice #9723 with 220/240V ? BEST ANSWER: No you cannot. This is a 120v power block and it is not wired to function at 220 or 240 v. If that is all you have for power you will need a transformer to step down the power. BEST ANSWER: The sub is definitely rolling off below 50hz but 50hz is LOW for a most purposes. See this review. I can't say exactly how low it goes but 50 sounds about right. It could probably go lower but not with any real power behind it. Hi, I just received this subwoofer. Unpacked and installed with my pioneer 5.2 receiver. However, I am noticing 2 very strange things - the moment I switch it on (switch at the back) there is a very loud pop. Second, there is considerable humming without even being connected to a receiver. After connecting and playing some music, the humming is getting louder. Even at low levels I can hear the humming. Has some else also faced this problem? And what is the solution to this? BEST ANSWER: Please contact customer service or our tech support team. I had the same issue as you with this Monoprice 12" sub: it would hum loudly even with no inputs connected. However, I found a fix. This reply might be a bit late for you, but in case anyone else has this issue, here's what I did. Note: this fix involves opening the subwoofer amplifier, which could void the warranty, and exposes the user to live 120V electrical circuits. Only do this if you know what you're doing in a safe way. What I did was open the amplifier and re-position some of the cables. There are 3 small cables that run between the two circuits boards in this amplifier, and their physical placement affects how much RF interference they pick up, and thus how much hum/noise can be heard from the sub when it's turned on. In particular, the cable labeled "BASS" is very susceptible to picking up noise (it is the audio signal cable). I found that if it was close to the large transformer for the amplifier's power supply, and if it were at a particular angle, it picked up a lot of noise. So, I moved it around until I found a spot with minimal noise (I had to do this with the sub powered, so I could hear the hum change), then I hot-glued the cable to keep it there. Note: the 3 cables in my sub were tied together with a ty-rap, so I had to cut this so I could move each cable independently. One of the other cables, labeled "V+ V- GND" (which supplies power to one of the circuit boards), also required re-positioning to minimize noise. Note that when I moved/re-positioned the cables, I didn't unplug them: I only had to push them around a little bit to change the level of noise/hum significantly. There is a third cable connected between the two circuit boards in this amp, but I found that its physical position did not affect noise at all. My sub used to have a hum so loud it could be clearly heard from 20'+ away. Now, it's barely audible 3' away directly in front of it. As I said before though, opening this amplifier to do the fix I did can be dangerous, so be careful! I opened up into the power system on the one I bought. Good luck finding one that works right - Fair electronic's, sloppy assembly. I can't seem to respond directly to the question, so I'll respond here. 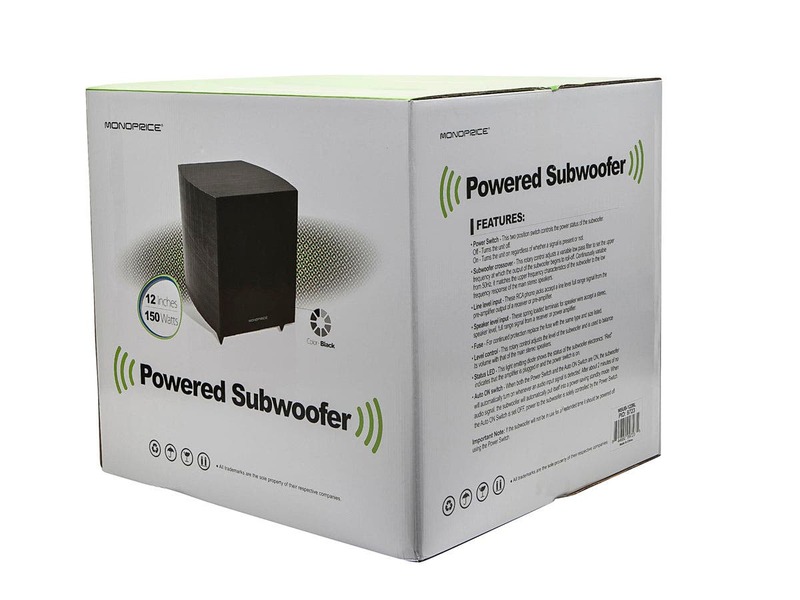 I had the same issue as you with this Monoprice 12" sub: it would hum loudly even with no inputs connected. Plugging it in to different outlets didn't fix it, nor did adjusting the volume. However, I did find a fix. This reply might be a bit late for you, but in case anyone else has this issue, here's what I did. Note: this fix involves opening the subwoofer amplifier, which could void the warranty, and exposes the user to live 120V electrical circuits. Only do this if you know what you're doing in a safe way. What I did was open the amplifier and re-position some of the cables. There are 3 small cables that run between the two circuits boards in this amplifier, and their physical placement affects how much RF interference they pick up, and thus how much hum/noise can be heard from the sub when it's turned on. In particular, the cable labeled "BASS" is very suceptible to picking up noise (it is the audio signal cable). I found that if it was close to the large transformer for the amplifier's power supply, and if it were at a particular angle, it picked up a lot of noise. So, I moved it around until I found a spot with minimal noise, then I hot-glued the cable to keep it there. Note: the 3 cables in my sub were tied together with a ty-rap. I had to cut this first so I could move each cable independently. One of the other cables, labeled "V+ V- GND" (which supplies power to one of the circuit boards), also required re-positioning to minimize noise. Note that when I moved/re-positioned the cables, I didn't unplug them: I only had to push them around a little bit to change the level of noise/hum significantly. There is a third cable connected between the two circuit boards in this amp, but I found that its physical position did not affect noise at all. My sub used to have a hum so loud it could be clearly heard from 20'+ away. Now, it's barely audible 3' away directly in front of it. I would like to know. what is the solution to the humming problem? BEST ANSWER: There are various sources of hum in a subwoofer, like ground loops and poor connections. In some cases it happens even with no inputs attached. I had that issue with this sub, but I found a fix. This reply might be a bit late for you, but in case anyone else has this issue, here's what I did. Note: this fix involves opening the subwoofer amplifier, which could void the warranty, and exposes the user to live 120V electrical circuits. Only do this if you know what you're doing in a safe way. What I did was open the amplifier and re-position some of the cables. There are 3 small cables that run between the two circuits boards in this amplifier, and their physical placement affects how much RF interference they pick up, and thus how much hum/noise can be heard from the sub when it's turned on. In particular, the cable labeled "BASS" is very suceptible to picking up noise (it is the audio signal cable). I found that if it was close to the large transformer for the amplifier's power supply, and if it were at a particular angle, it picked up a lot of noise. So, I moved it around until I found a spot with minimal noise, then I hot-glued the cable to keep it there. Note: the 3 cables in my sub were tied together with a ty-rap. I had to cut this first so I could move each cable independently. One of the other cables, labeled "V+ V- GND" (which supplies power to one of the circuit boards), also required re-positioning to minimize noise. Note that when I moved/re-positioned the cables, I didn't unplug them: I only had to push them around a little bit to change the level of noise/hum significantly. There is a third cable connected between the two circuit boards in this amp, but I found that its physical position did not affect noise at all. My sub used to have a hum so loud it could be clearly heard from 20'+ away. Now, it's barely audible 3' away directly in front of it. As I said though, opening this amplifier to do this fix can be dangerous, so be careful! First, try a grounded plug. Second, plug it into the same outlet that your A/V receiver/amplifier is plugged into. where is the port located? is that the back of the sub? BEST ANSWER: The subwoofer cone faces forward. The port faces down, centered on the bottom. No it is on the bottom of the sub. 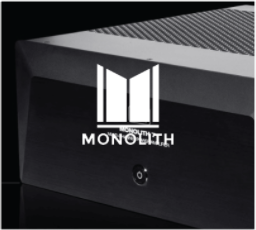 Can you remove the Monoprice logo cleanly? BEST ANSWER: I have purchased over 20 of the 12" powered subs and have not yet been asked to remove the logo plate. 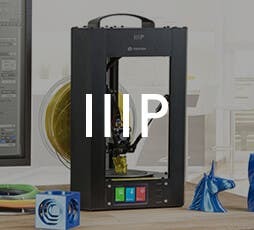 That said, because Monoprice chooses to print their name on everything from master cartons, inner cartons and bags, as well as the items themselves, is my biggest challenge with using their products. If they would give resellers the option to choose between standard or sanitized packaging and products, they would significantly increase sales. In my case by over 50%. But they are owned and administrated by Asians, who while very astute at production, do not think like Americans when it comes to sales. They have a lot of pride and love to see their name on everything. I have several businesses and it is the same when purchasing from Chinese, Koreans, Japanese and other Asian manufacturers. To answer your question, I believe you can remove the logo plate, either with the careful use of a heat gun or solvent, applied to the grill cloth from behind the logo. I hope that makes sense. Good luck. Sorry for the late reply. 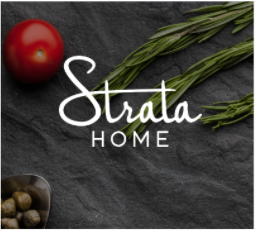 The logo is a small piece of embossed painted plastic that appears glued onto the acoustic grill cloth. The logo does not slide around so i suspect that the glue has penetrated the cloth and adheres to the grill frame underneath. I have not tried to remove it, but I suspect that if you tried to peel it off the cloth will likely tear or get stretched out. It's relatively small and innocuous however, so perhaps try painting over the letters or covering it with electrical tape if it bothers you. i do not think so. I do not mind it and will not try. 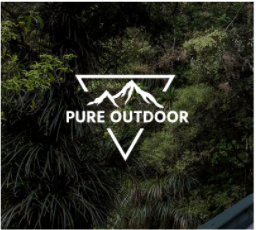 What brand name is it please? Thank you, I now have the vote of pure confidence knowing my brand is close to the MTX line of BASS! The back of the Monoprice looks identical to the Acoustic Audio HD-SUB 12. You can find photos on the internet. This isn't evidence that Acoustic Audio builds the subs for Monoprice. It could be the case that they both buy the same back plate from the same supplier so they don't have to design their own, or another company builds amps fpr both Monoprice & Acoustic Audio. Either way, this sub is fantastic. I own two and love them. No clue on who made it - probably some factory in China - but it is a Monoprice branded item, like most other items here on the Monoprice website. how would i connect this and 2 speakers all to my computer? BEST ANSWER: There really isn't enough information here to allow a qualified answer. Are these speakers powered and if so what kind of input do they have? Do the speakers themselves have an output or just an input? Does your sound card have an analog output? 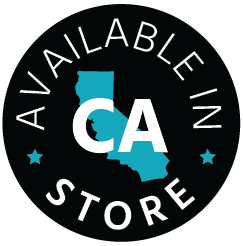 Monoprice sells analog conversion cables, 3.5 mm to rca to a y splitter twice I suppose. But the most effective way is to run it to a receiver. Sorry, there really wasn't enough information with this question to figure this out for your needs. I would try connecting the port on your computer to the line in on the subwoofer, then connect the line out on the subwoofer to your two speakers. Depending on the jacks you've got on either end, you might need an adapter or two. I'm guessing you would at least need a headphone jack to dual RCA splitter to connect the computer to the subwoofer, since most computers do not have the RCA sockets (red and white). 3.5mm splitter 3.5 mm male to stereo rca male to sub. the other 3.5mm from the splitter to powered speaker pair . I am making some assumptions of your speakers. I.E. logitec or other 2.0 powered computer speakers. My subwoofer keeps blowing fuses? BEST ANSWER: Makes sure you have the terminal wire correct. Check the wiring see if there is any wire crossed. Bad ground on your electrical plug. that doesn't sound good, I haven't used mine yet so not sure I'll have the same issues. I have 3 of these units since early 2017. No blown fuses for me. can this be used with a stand alone amp? BEST ANSWER: This product can be used with a stand alone amplifier or receiver with an independent subwoofer cable. Yes this product can be used with a stand alone amp or receiver. Between product ids 33830 and 9723, which one offers better audio quality? Thanks. I can't really compare the two since I only purchased the ssw 10. I can tell you the one I have is a great value as far as sound. Also it doesn't stick out like a shoe thumb. I was able to hide it under a chair. Also If you're using a LFE connection I would suggest you get a Y connector considering the subwoofer doesn't have a LFE connection. I believe the 12 inch sub is better. Both have been reviewed online. The 12 inch model is highly regarded for price and performance. The slim 10 inch model had decent reviews but not as good as the 12 inch model. We would like to install the subwoofer in a wall located in a closet. Will that be OK? Would we have to install a speaker cover on the wall to make it work? Thanks. BEST ANSWER: Not exactly sure what you mean. Is your intent to place this in a closet in an adjoining room and have the bass fill another room? If that is the case, then that may work. I don't think that is ideal, but the bass will be better than no sub. I have one in the closet in the room w/one of my systems as there is no room anywhere else. I just keep the closet door open. My gut feeling is that the sound performance would be impacted but really cannot respond with anything else not seeing the installation concept. I like the performance of my product but it is positioned in the open adjacent my receiver etc. What does the sub weigh? BEST ANSWER: About 40 pounds. Will this work with the monoprice 25w tube amp? BEST ANSWER: Yep. It has both speaker level and line level inputs, so it'll work with anything. 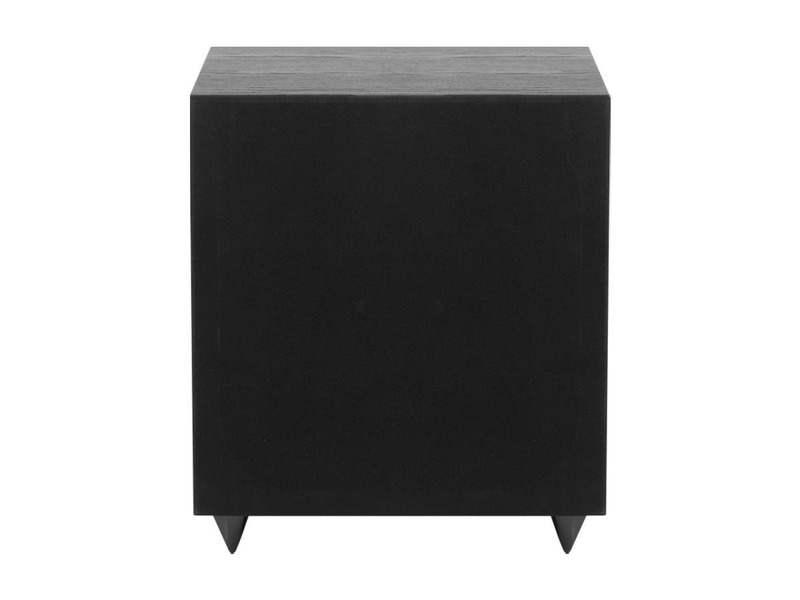 What class of amplifier is used on this subwoofer? BEST ANSWER: Due to the lack of cooling fins my guess would be class D.
I have a class D and it works fine. it stopped working after a few months...anyone has a quick fix? When I turn it on I can only hear very minimal bass with max volume, I've tried changing the setting on my amplifier but no luck! Thanks for reply Phil, so I connected another sub, 8" Yamaha this time, to receiver and the sub sounded like it should so it's not the receiver. With the monoprice, when I have music playing, I can barely hear the sub at all, even at max volume. It wasn't like this when I got it so I know how it should sound. Is the amp inside the toast? Can I do anything else to troubleshoot and fix it? Thanks again for entertaining my questions. I see that this item (12in 150-Watt Powered Subwoofer) has both a line level input and line level output. What signal goes to the line level out? Is it "pre" or "post" crossover? In other words, if the crossover point is set to 50Hz, is the line out the "post" crossover signal above 50Hz or is the line out a full range "pre" crossover pass through? I can't seem to find that info in my reading here. BEST ANSWER: For the most part, your crossover will be determined by your electronics. The LINE IN and the LINE OUT are just a "pass through" method of getting a signal into and out of the subwoofer. If you have a multimeter, set it to the OHMS function and I would venture to say that you will read continuity (i.e. ZERO OHMS) from the RCA's center pin of one channel's LINE IN to the center pin of the RCA's LINE OUT within the same channel. It is just a convenience in the event that you are feeding the sub from the output of a preamplifer and have to continue the signal flow on to your power amplifier instead of using a "Y-splitter" cable adapter. Is product #24613 just the open box number for the 9723? BEST ANSWER: Looks identical, def a good deal if so. Mine plays quite well w/my Denon AVR-X3300 and ELACs. Just realized that shipping pushes the total cost up to make it much less of a bargain compared to new. Too bad; I was ready to jump on this. Yes it is. Best sub for the money I've ever owned. Hi guys, is it posibble to buy this product in europe? BEST ANSWER: We are currently looking to get all of our products in EU. The additional certifications are making things slow and we are starting with select items. More products will be added. Keep looking to find new items. Why is there a left and right input in a sub-woofer? I own a Yamaha RX-V550 6.1 channel H/T receiver and when connecting a sub-woofer, it must be powered, and the receiver has only a single RCA port for the sub-woofer. There is no Left and Right output for the sub-woofer. So, would I have to combine these two into one using a Y-combiner? Also, in this case the sub-woofer is a dead end which does not require an output L&R to feed any speakers. Can I assume that these outputs are on the 9723 for use in other applications? 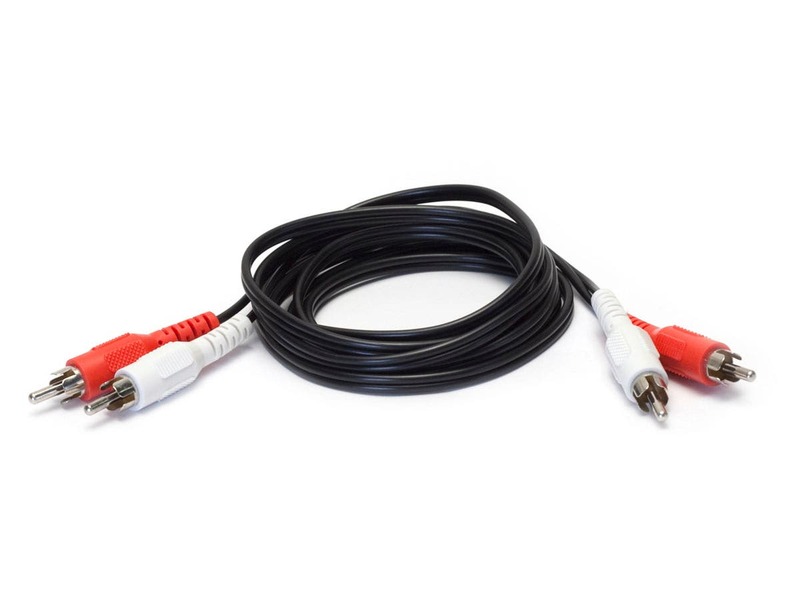 BEST ANSWER: You can either use a single RCA cable to connect your subwoofer to your receiver by connecting the subwoofer port on your receiver to the white port on your subwoofer. Or you can use something like #663 to get the single cable to split to two RCAs. Hi, if this unit is sent to New Zealand where we have 230 volts will the PSU be changed to match the local condition? What kind of cables do I need to connect this subwoofer to my 2.0 stereo system? It has a 2.0 amplifier. 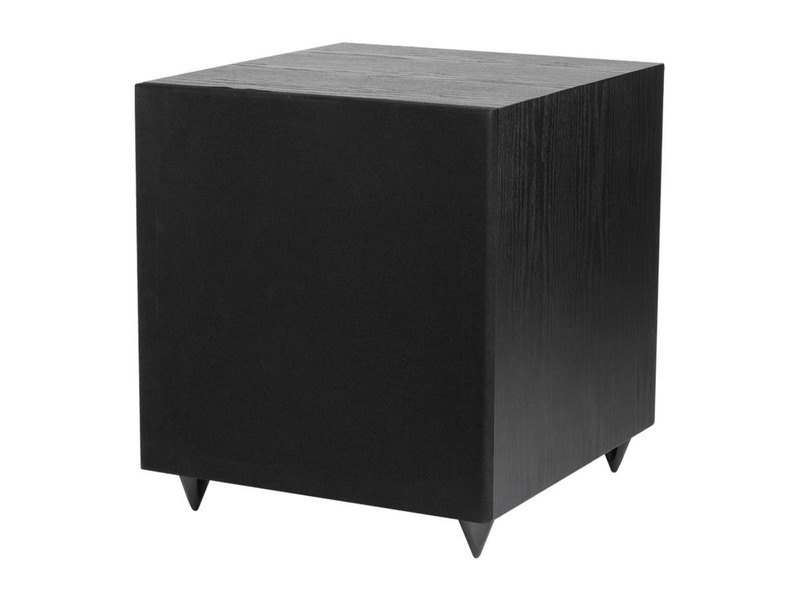 I bought this, my 3rd subwoofer, to replace a very (or so I thought) nice Polk, which replaced my even nicer Infinity. Long story short, this thing is absolutely killer for the price!!! Honestly, if I had a big enough house I'd buy another to run dual subs. Sadly, that's not the case. I've had this thing for a few years now with zero issues and if it did die on me I'd buy another becasue it still outlasted the other two. Also - a hundred bucks! Ya can't beat the price! I found out about Monoprice through work so I've bought stuff personally and professionally from them for over ten years and they keep getting better and better! Thanks guys!!! great sound and quality speaker for the price. I haven’t owned a lot of subwoofers, but I can’t imagine you can beat this for the price point. Sounds great and has all the connections you need. It’s not compact, but recommended for sure. Great as a starter sub or for a small room. Fantastic value if bought on sale, as I did, with free shipping. I already have another expensive sub in my den which cost many times what this one cost so not fair to compare. However, matched up with a pair of smallish bookshelf speakers, it acquitted itself well. Though not subsonic, it did add a nice layer of bottom end to music and movies I tested. It arrived in perfect condition, well packaged in double boxing. I had it up and running in about 1/2 Hr and am very pleased with its performance especially when the value quotient is factored in. Highly recommended if you have realistic expectations. For slightly over $100, I was able to add a significant "oomph" to my Atmos surround system. 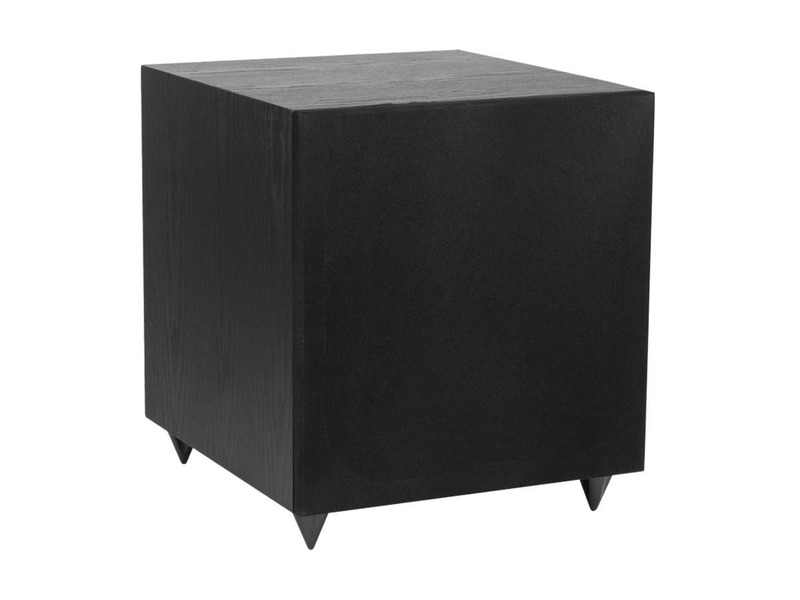 The subwoofer has great lower range without sounding strained, distorted or "boomy". I purchased it to replace the Pioneer subwoofer which came with my set-up. Immediately, the impact was there. I wish it the ability to disable the crossover instead of turning the knob to its highest setting. WORTH THE COST, DEFINITELY. GREAT FOR SINEMA BUT LOOK TO HIGHER END FOR MUSIC. Sound quality is greatly compromised past 1/2 gain-volume. I suppose either the woofer motor is not stable enough to handle the power or the amp has a high THD . STILL WELL WORTH THE $. So much product and power for the money! All growing up I could only buy Subwoofer enclosures that are not powered! And have less quality as well.